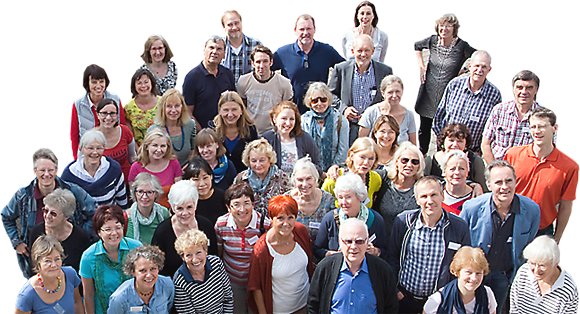 We are a mixed choir of 70 active members of all ages, who enjoy singing demanding classical, modern and contemporary choral music. ...twice a year, and together with our partner orchestra, we perform compositions from the Renaissance up to the present especially masses, oratorios, cantatas, but also psalms and songs. ...we are always happy to welcome new singers who are experienced either in choir singing or have other musical experience.